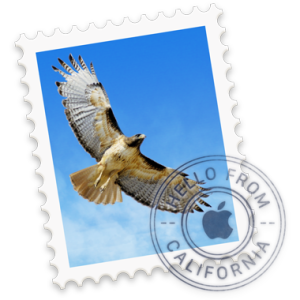 One Response to Apple Mail El Capitan SMTP’s gone crazy! How to fix. I’ve suffered from the same problem as you. Unfortunately, changing the description doesn’t solve it for me.